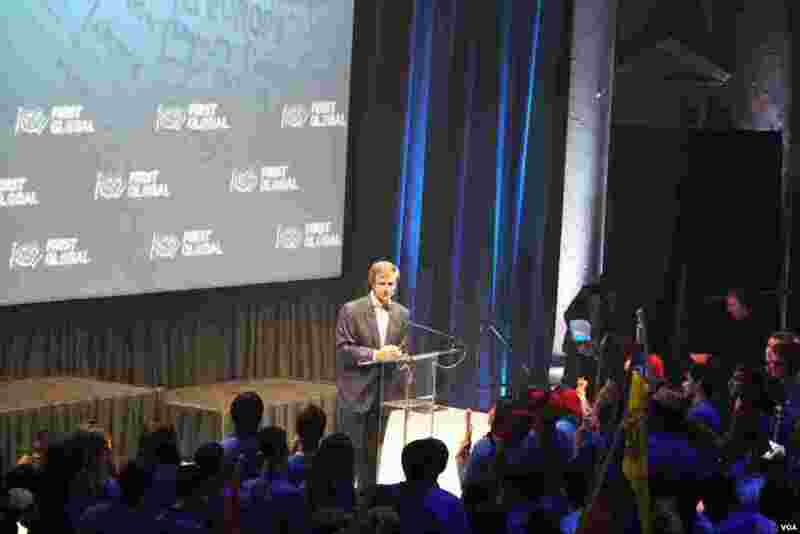 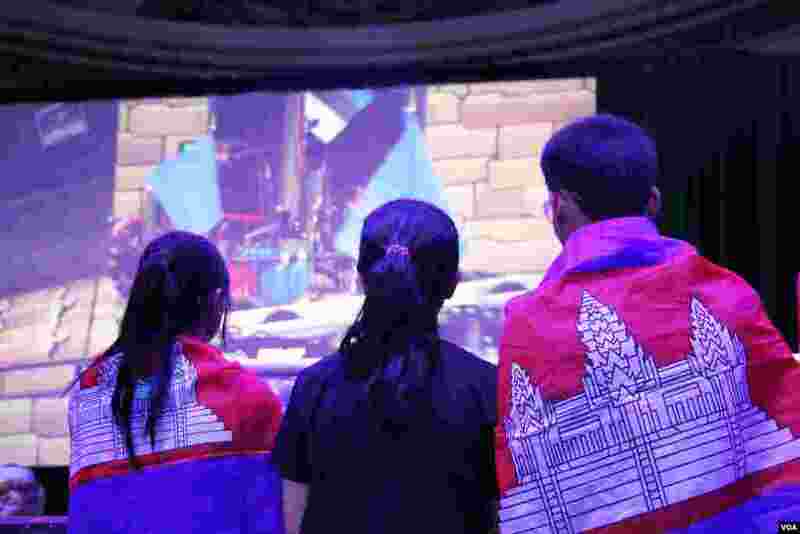 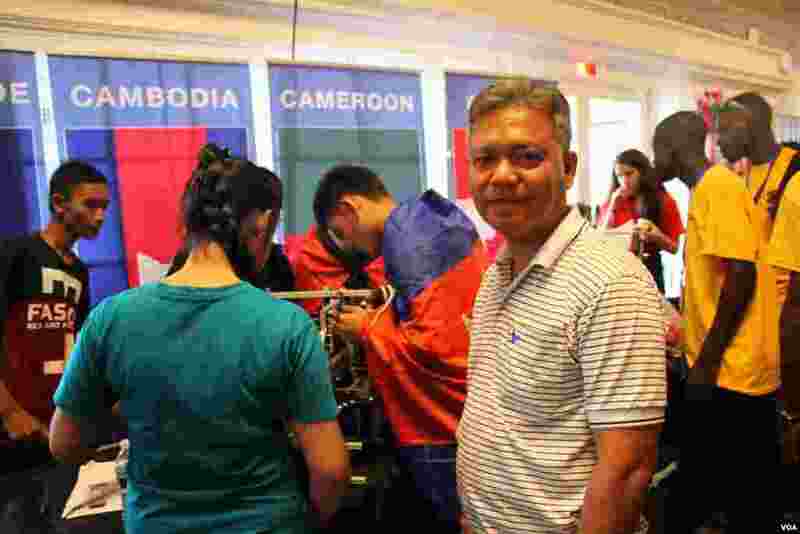 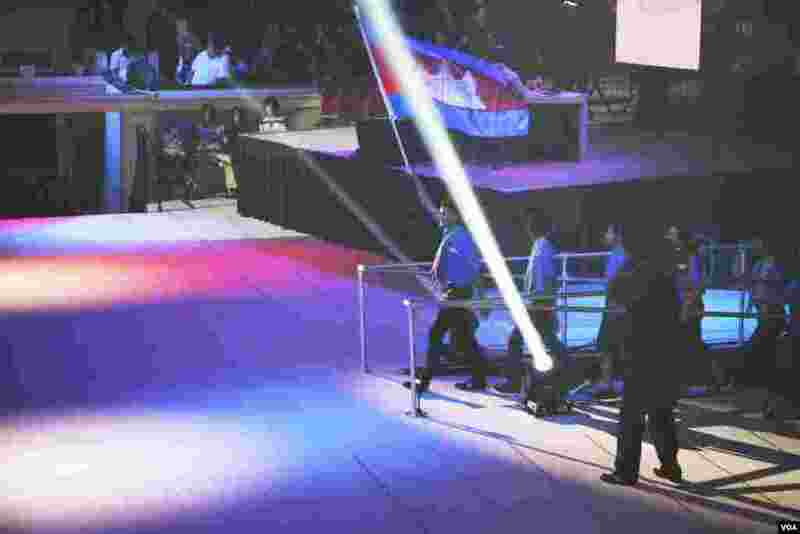 Cambodian youth from two high schools in Siem Reap province are among 157 national teams participating in this year’s debut FIRST Global Challenge, an annual international robotics competition taking place in Washington, DC from July 16 to 18. 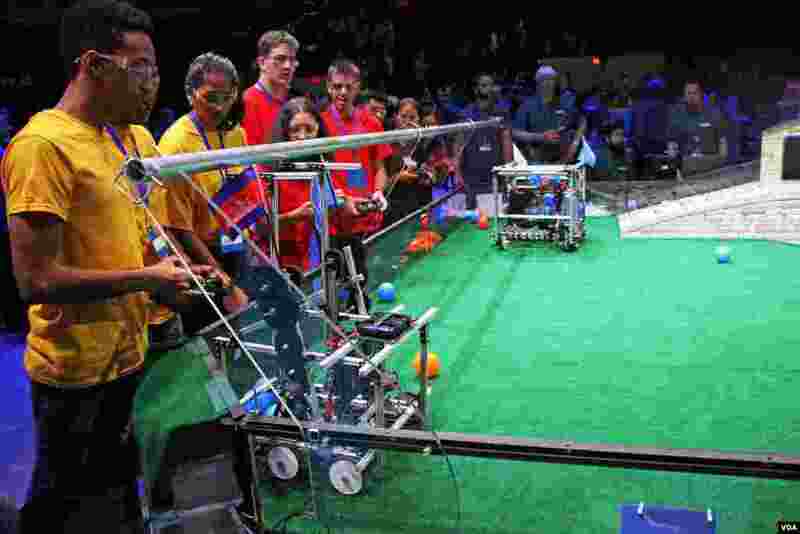 The competition is aimed at encouraging young people to use science, technology and STEM subjects to solve global problems. 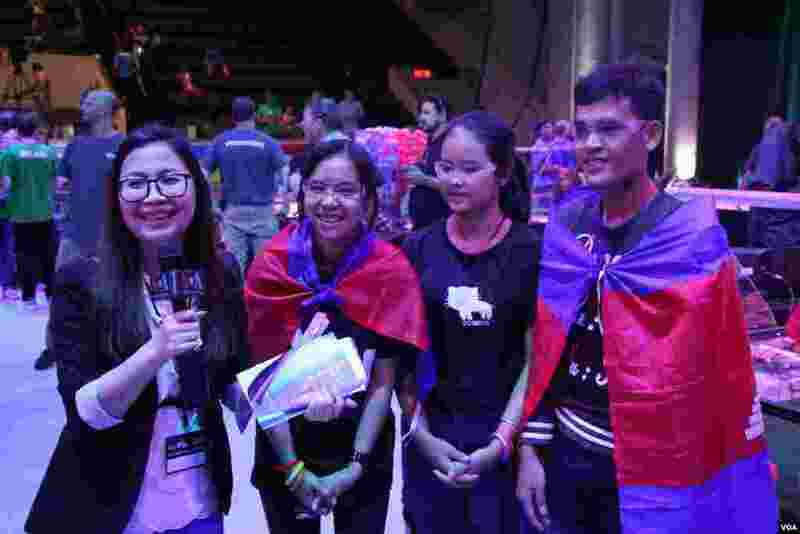 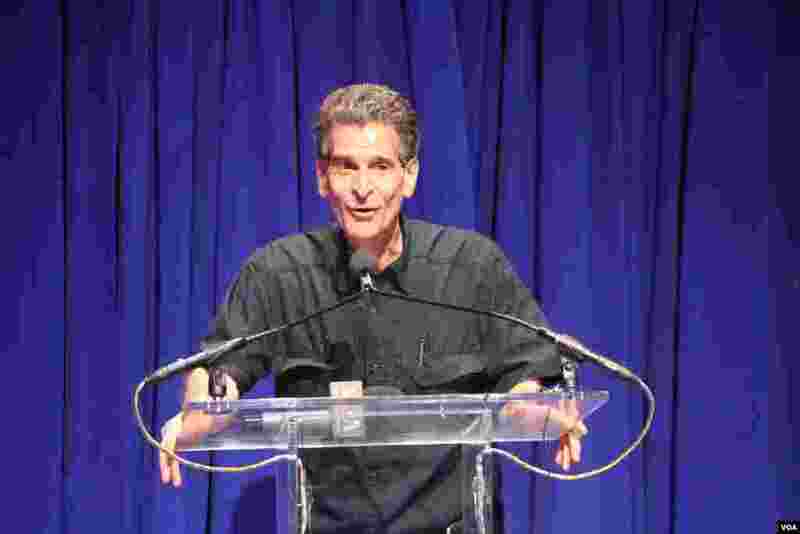 This year’s competition focuses on future access to clean water.